The heartland of America – the Four Rivers region – includes some of the most underrated natural wonders in our country. Caves, rivers, lakes, springs, natural rock formations and diverse wildlife are found throughout the Four Rivers region. Read about some of those here. It’s no secret that Land Between The Lakes (LBL) is an adventurer’s playground. Opportunities for hiking, biking, wildlife viewing, camping and exploring abound. Honker Lake is one of the most scenic spots in LBL, offering beautiful views year around and chances to see the area’s abundant wildlife. 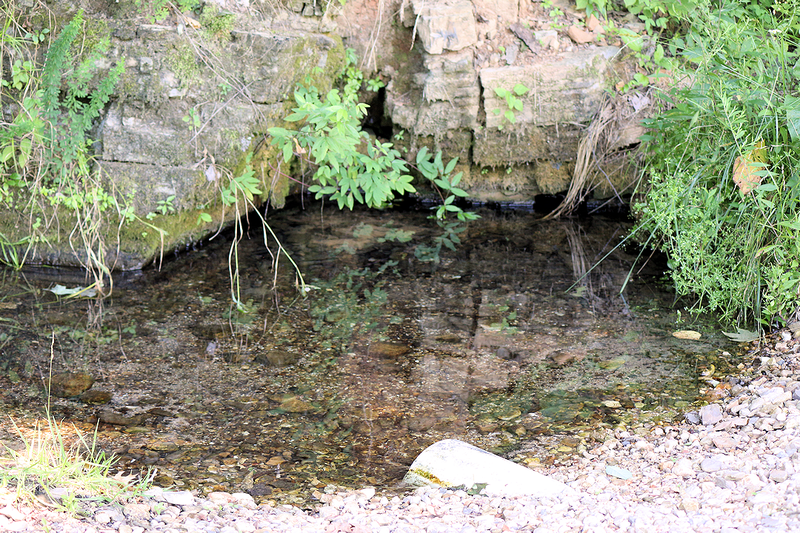 The spring, located between the road and the hill. 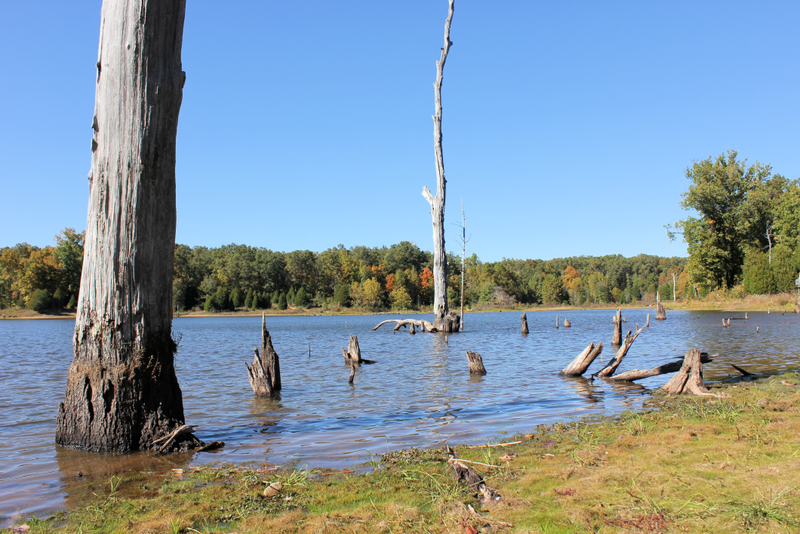 Land Between The Lakes (LBL) has many well-kept secrets and hidden gems. We all know about the main attractions at LBL. However, some places aren’t well-known. One of those is Ferguson Spring, a beautiful and peaceful location that was once the former site of a farming community. Most people understand the two lakes referenced in Land Between The Lakes (LBL) are Kentucky Lake and Lake Barkley. One look at a map and it's unmistakable. There's a giant piece of land in between two massive lakes.